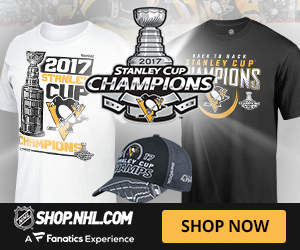 It has been rumored for quite a while that the Oilers were looking in making a big deal and today they somewhat accomplished that. The oilers struck a deal with the Los Angeles Kings by acquiring goaltender Ben Scrivens in exchange for a 2014 third-round pick. Scrivens who has been playing stellar hockey for the Kings when called upon will likely inherit the role of no.1 goaltender. Ben Scrivens who has been filling in net when Jonathan Quick was injured compiled a record of 7 wins and 5 losses with 4 overtime losses. 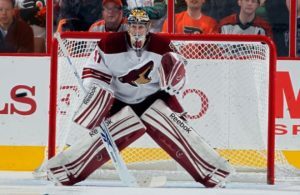 He had a save percentage of .931 and a goal against average of 1.97. Following the trade, the Kings recalled Martin Jones from Manchester of the AHL. 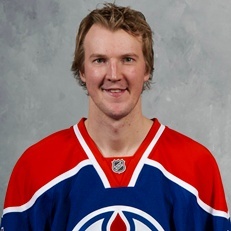 Edmonton wasn’t done when they sent Devan Dubnyk to the Nashville in exchange for forward Matt Hendricks. 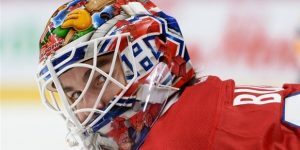 For Dubnyk, it will be a new beginning and when reached for comments Dubnyk declared: “”It hasn’t really set in to be honest,” “It’s a new opportunity for me and I’m really excited to go to Nashville.” Dubnyk has been sharing the goal with veteran Ilya Bryzgalov who was also acquired earlier in the season. He will be an unrestricted free agent next summer. 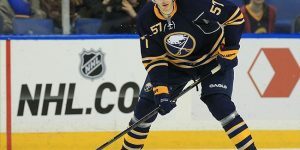 As we all know the recent lack of playing by Montreal Canadiens forward Daniel Brière has triggered many trade rumors mainly with the Buffalo Sabres a couple of weeks ago. 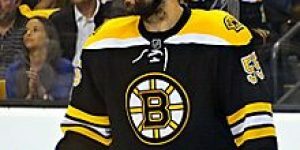 The latest is a proposition by Devils beat writer Randy Miller of NJ.com who proposed in his column for the Devils to make a bid in acquiring Brière. He said that if he was playing with the Devils he could be lined up on the top line while his time in Montreal is considerably reduced and at times he has been a healthy scratch. Furthermore, he added being with the Devils would mean being closer to his sons who live in Haddonfield, New Jersey. 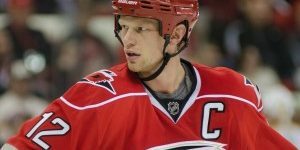 Miller suggested the Habs could always look for a defenseman like Anton Volchenkov who is carrying $4.25 million cap hit through 2015-16. As for Brière has a $4 million hit through next season. According to Pierre Lebrun, TSN NHL insider, the Montreal Canadiens and Marc Bergevin may not be in a hurry to trade the Gatineau native. Lebrun stated that Briere did have a meeting with the Habs general manager about his playing time a couple weeks ago prior to his game against Ottawa where he tallied a couple goals and an assist. Both sides agree in having Briere in the lineup as long he demonstrates he can still perform up to the expectations of the Canadiens. 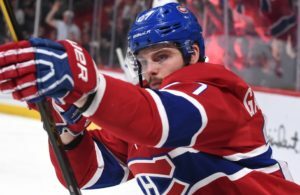 Matched with the injury to future star Alex Galchenyuk, Daniel Briere all of a sudden has become more of a need to keep in the roster than to trade him. It’s been said before by many websites and social medias. the days of Dustin Byfuglien could be numbered in Winnipeg. 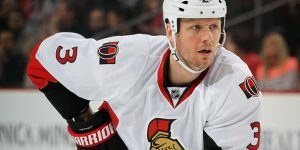 According to ESPN.com’s Katie Strange she strongly believes the Winnipeg Jets will trade the offensive defenseman by the trading deadline. 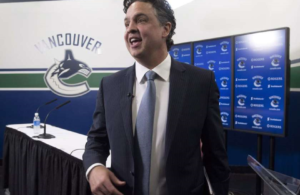 She stated: “I can see Dustin Byfuglien being dealt, yes. His size, offensive ability, and versatility will likely be attractive to some teams. Right-handed defensemen are hard to find,” Byfuglien is currently third amongst all NHL defenseman with 37 points and ten goals but with a minus -16. In a response to a question about the future of the 6-foot-5, 265 lbs. defenceman, Strange was short and to the point. Byfuglien is third among all defenceman with 10 goals and 37 points, but is ranked in the bottom three with a minus-16 rating.